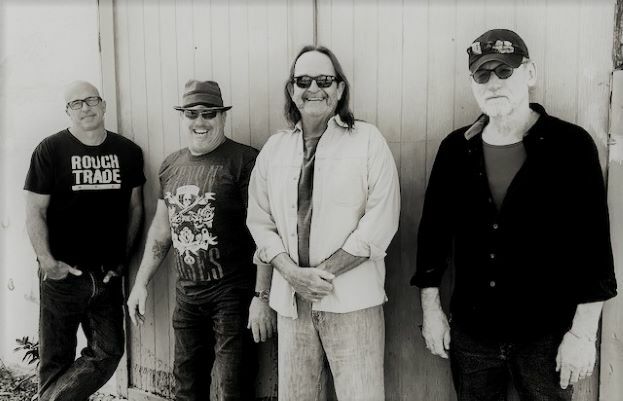 4:00 PM - 8:00 PM Radar Red Live at Sandbar! 7:00 PM - 11:00 PM Come to Malabar! 9:30 PM - 1:00 AM Radar Red plays Crickets! 7:00 PM - 11:00 PM Party at Hunker Down!